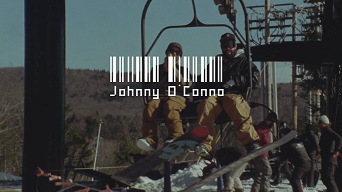 Mount Snow 2019 Opening Weekend from Dan Callahan on Vimeo. 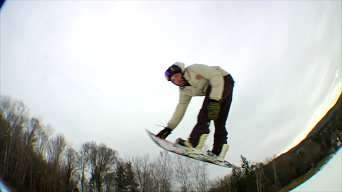 Sunrise Sessions from carinthia parks on Vimeo. Kilka strzałów z nowych kikerów na carinthia parks od C-Team! C Sessions 8.0 from carinthia parks on Vimeo. Carinthia Parks Opening Weekend 2017 from carinthia parks on Vimeo. 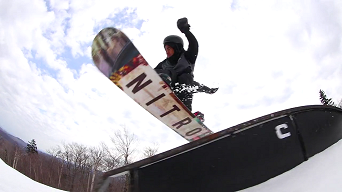 Riders: Shaun Murphy, Levi Gunzburg, Jeremy Ellenberg, Jake Gaudet, Rory Bruder, Jack „J-Scoot” Szkutak, Max Lyons. RECap from Farqaad WWE on Vimeo. Ponad 15 minutowa Jibb sieczka nagrana w North Carolina, Mt. Hood, Carinthia! Zeb Powell 2017 from Dylan Demers on Vimeo. House Guests from Devin Bernard on Vimeo. Devin Bernard przygotował sztos edit z Carinthia Parks! The C.O.M.P. 2017 from carinthia parks on Vimeo. A tak wyglądało zakończenie sezonu na carinthia parks, gdzie do zgarnięcia było $8,000 !!! R&B Sessions #1 from Dylan Demers on Vimeo. Bang! Muza mega chill a triczki się fajne posypały na Carinthia Parks!